The Brew Works Whisky Festival returns this weekend on Saturday, October 18th. The festival features a wide array of bourbon, Canadian, Irish, and Scotch whisky in addition to bourbon barrel aged beers. The Brew Works is pouring two bourbon barrel aged beers during the festival. The first, Bourbon Barrel Aged Delusional, is an insane 17% coffee stout. We tasted it prior to being put in the barrel and very strong, it was smooth and damn delicious. We can only expect the barrel aged version to be even better. The other beer Brew Works is pouring is their 16th Anniversary beer, a wheatwine, aged in barrels for four months. Other brews include Weyerbacher’s Insanity, Cold Spring’s John Henry Bourbon Barrel 3 Lick Spiker Ale, Red Castle’s Dark Dungeon Bourbon Stout, Blue Mountain’s Dark Hollow, and others from Anderson Valley and New Holland Brewing. The list of whisky available during the festival has become very impressive since the last time we attended. 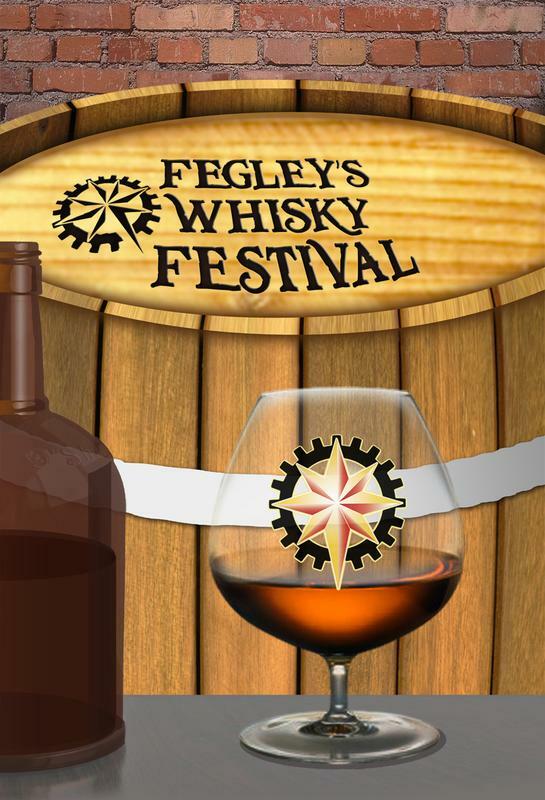 This year pours will be available from Black Velvet, Monkey Shoulder, Glenfiddich, Tullamore Dew, Balvenie, Jack Daniels, Macallan, Clyde May’s, Firefly, Bastille, The Irishman, Jim Beam, Bird Dog, Fireball, Buffalo Trace, Blantons, Eagle Rare, 1972, Gentleman Jack, Famous Grouse, Highland Park, and William Lawson. Food, included in the event, includes honey bourbon BBQ ham, cornmeal-rolled catfish over dirty rice, bourbon pulled pork with smoked mozzarella, grilled peach and bourbon pulled pork, cornbread with honey and butter, and a peach bourbon pecan raisin flambé over ice cream. Tickets are $45 per person (or $50 at the door) and $25 for a DD ticket (includes soda and food).